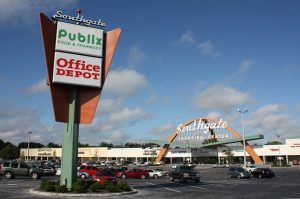 LAKELAND, Fla. (March 14, 2019) — Crossman & Company, the Southeast’s premier retail leasing, property management and investment sales firm, is welcoming Starbucks and Bealls Outlet to the iconic Southgate Shopping Center in Lakeland, Fla.
Crossman & Company’s Senior Leasing Associate, Tracy Worrell represented Southgate and finalized signing two national brands that will open this year. “The popularity of both of these brands is undeniable and will add value to the overall shopping experience. We are so excited to welcome Starbucks and Bealls Outlet to Southgate. 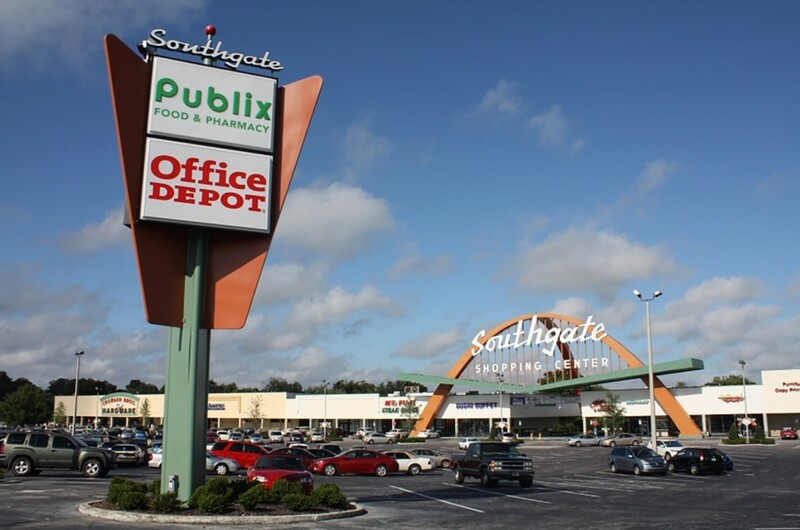 Crossman & Company has a long history with Southgate Shopping Center and it is known as a historic gem in the community. 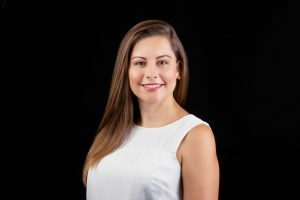 The property will continue to be a fantastic location fronting South Florida Avenue and this is another example of how Southgate will continue to evolve with the changes and growth in the market. ,” noted Worrell. Publix has been the original tenant since the 1950’s which is when the shopping center was built. Most famous for its iconic arch, which soars 70 feet in the air and is comprised of 67-tons of steel. The arch is one of the most famous photographed images in Lakeland and has been featured in movies. Crossman & Company is one of the Southeast’s leading commercial real estate firms focused on serving retail landlords exclusively throughout Alabama, Florida, Georgia, Mississippi, North Carolina, South Carolina, Tennessee, and Virginia. With offices in Atlanta, Ga., Orlando, Tampa, Miami and Boca Raton, Fla., and Charlotte, N.C., the firm represents more than 400 shopping centers and 28 million square feet under lease and/or management. For more information contact Tracy Worrell at (407) 581-6219 or tworrell@crossmanco.com or visit www.crossmanco.com. Crossman & Company is the premier commercial real estate firm with offices in Atlanta, Ga., Charlotte, NC., Orlando, Tampa, Miami and Boca Raton, Fla. – focused on serving retail landlords exclusively throughout Alabama, Florida, Georgia, Mississippi, North and South Carolina, Tennessee, and Virginia. Founded in 1990, Crossman & Company has built an ever-growing retail portfolio more than 400 properties and 28 million square feet.